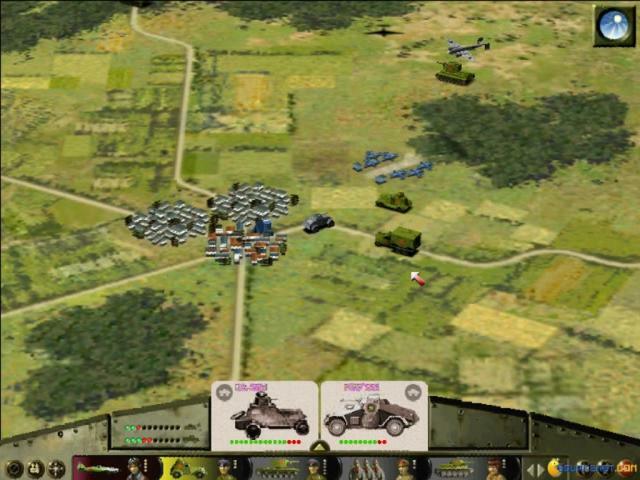 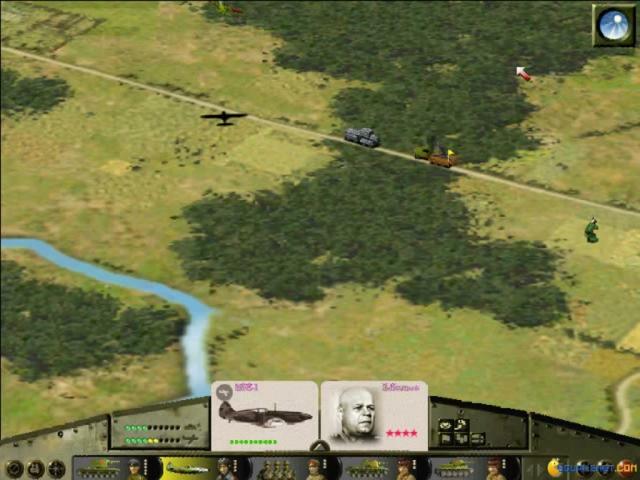 Top down isometric, real time strategy has never been better, at least for tank heavy operations, as it was in the Panzer General series and this third title, known also as Scorched Earth, has all the elements of a good game that takes a series into the future, and brings it closer to what it had always needed to be. 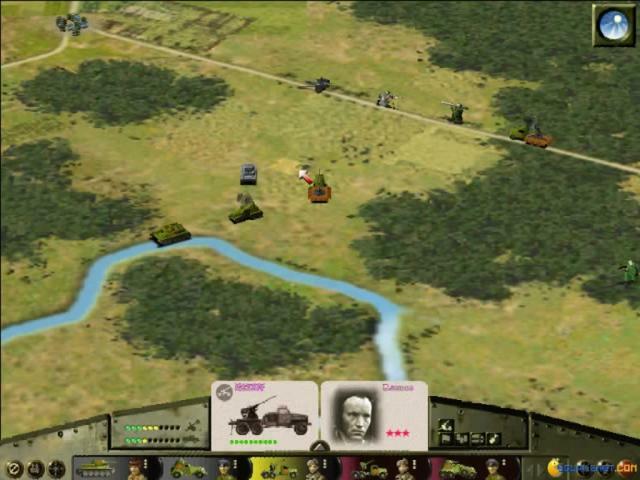 As additions, the game offers you the ability to play either on the German as well as the Russian side of things, and you get a different campaign with each of these forces. 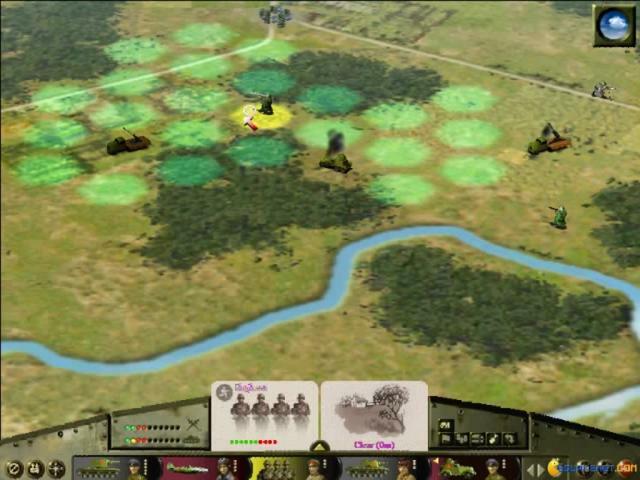 The gameplay is pretty great, very strategic, as tactical as it had ever been. 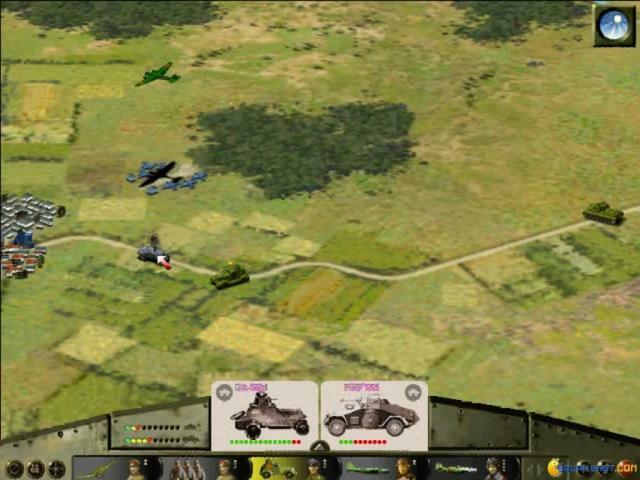 The 2D graphics are much improved, a lot more satisfying to play and a lot more harder. 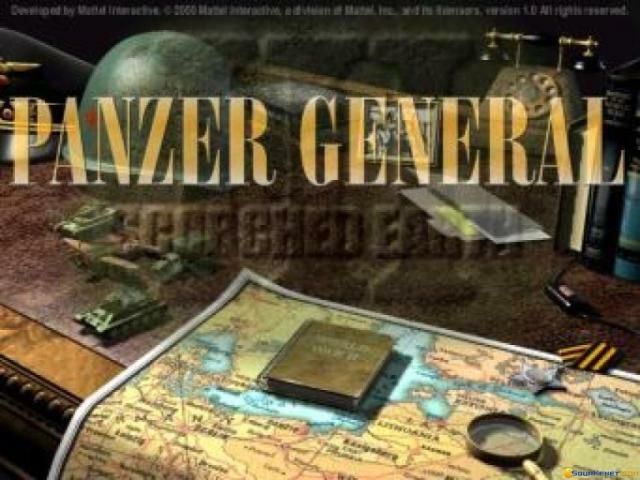 Panzer General 3 also has received a stronger managerial portion, that adds value to the historical representation of the powers involved, because they do a great job at representing the economic onset of each of these nations. 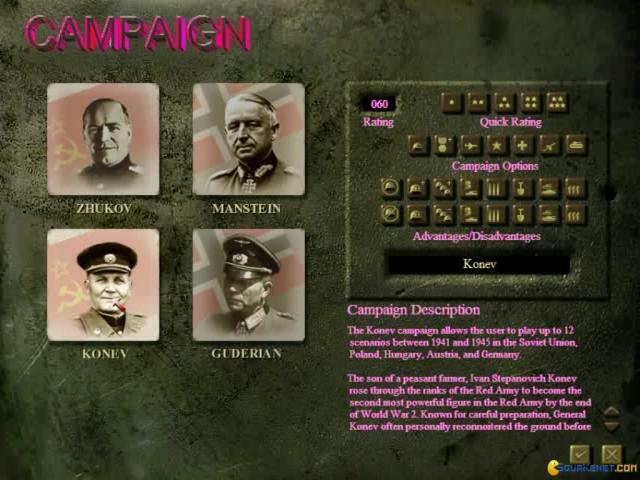 Also, a great advantage of the game is that it has a campaign tree, so, say, if you don't like a mission, you can skip to another one, and only return to the one that you didn't feel like completing later on. 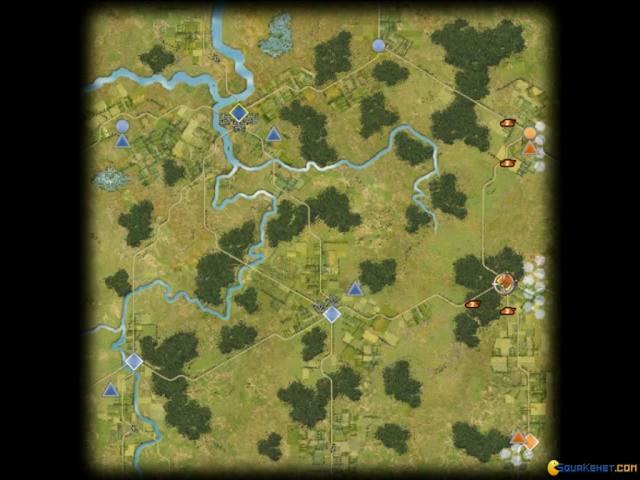 So, yeah, overall, a strong, very zesty, very meaty game, for strategists that care for historical accuracy but also for them to be involved in lower and higher level decision making. 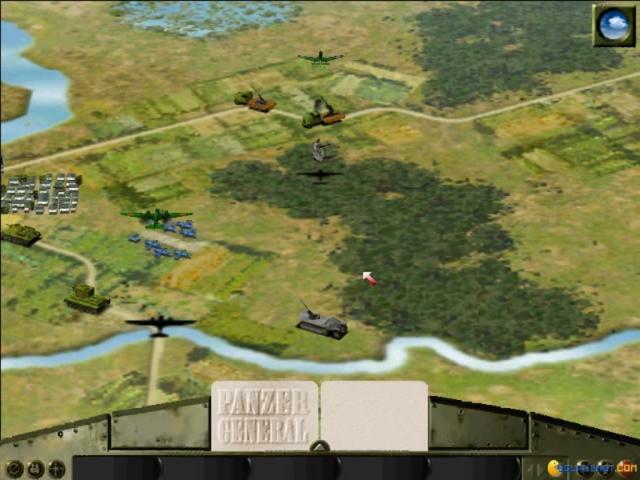 Panzer III is the third sequel to the great World War 2 tactics wargame and the direct sequel to the Panzer 3D game that came out in 1999. 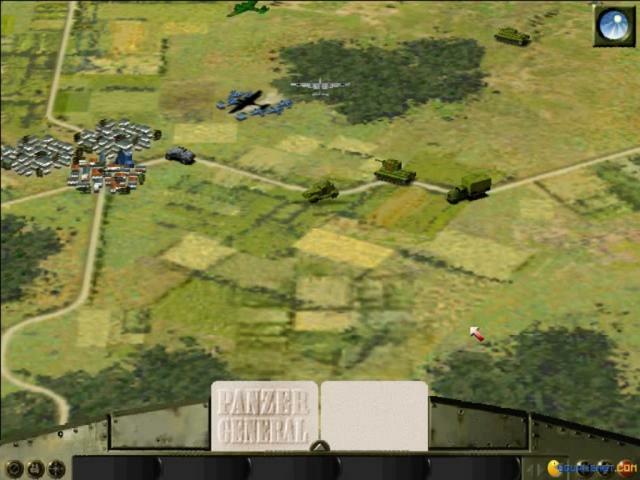 The game is basically the same as Panzer 3D, with some minor additions. 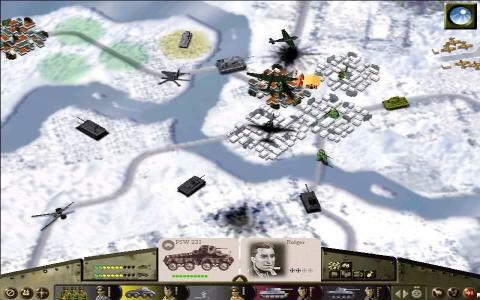 In this game, you recreate the German and Russian battles against each other, and you can play on both the German or Russian side. 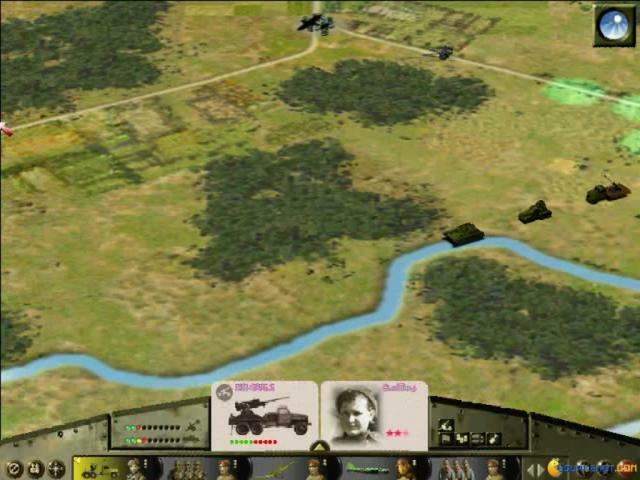 There are four campaigns, custom maps and random maps, so you'll be playing this game for a very long time. 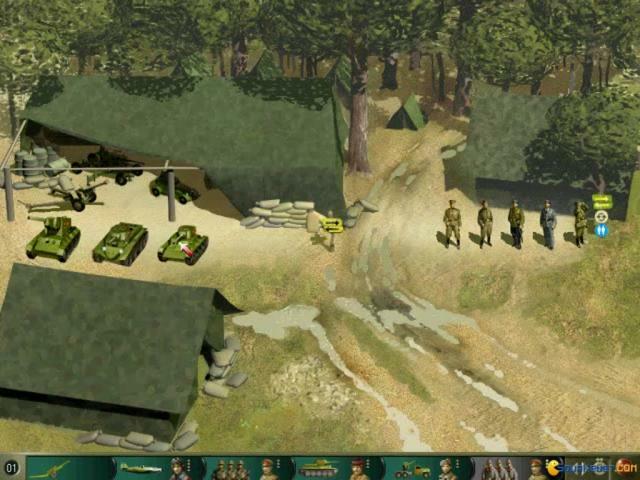 Probably the most important addition is the experience usage. 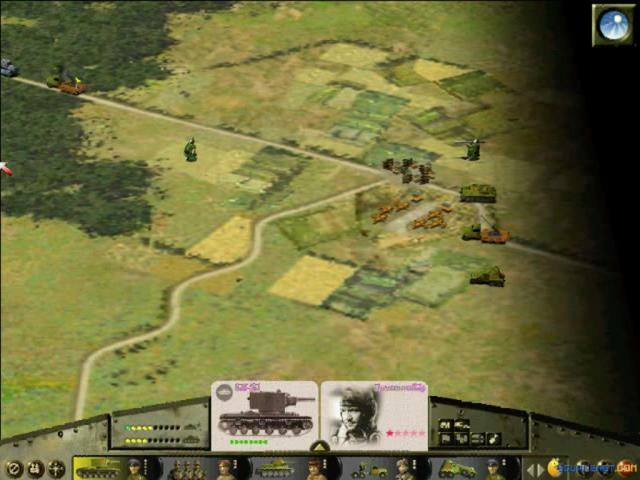 Instead of concentrating on the experience of the units, the game now concentrates on the experience of the units leaders. 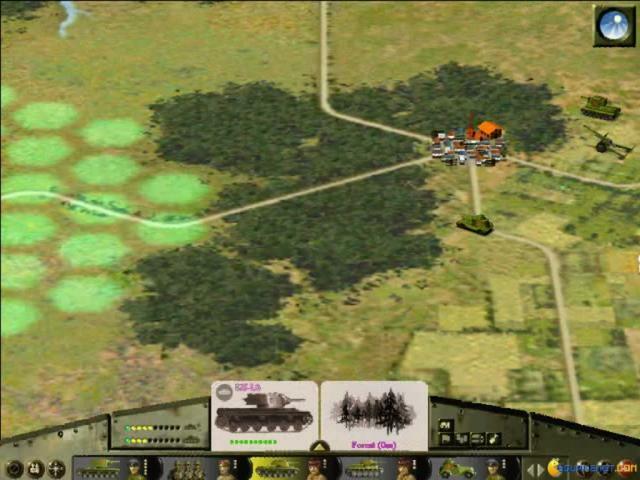 The game has the beautiful graphics from the Panzer General 3D with much improved graphics and smarter AI. 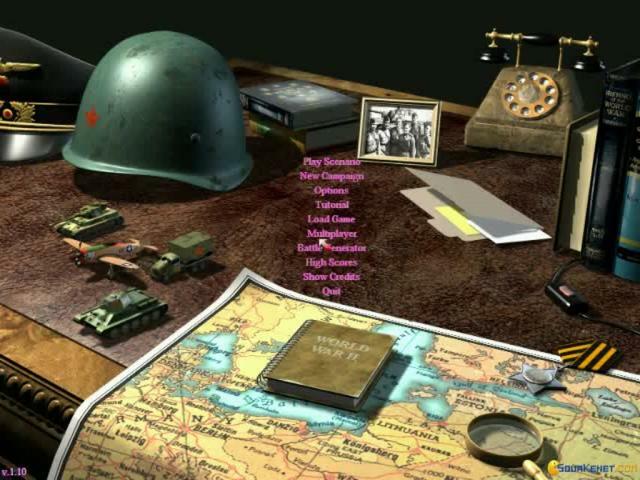 All this is accompanied by very good martial music that fits the mood perfectly. 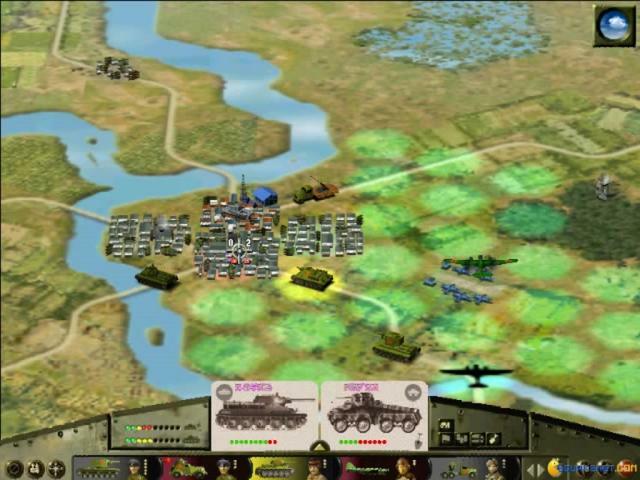 This game is a very good continuation from the already superb strategy game. 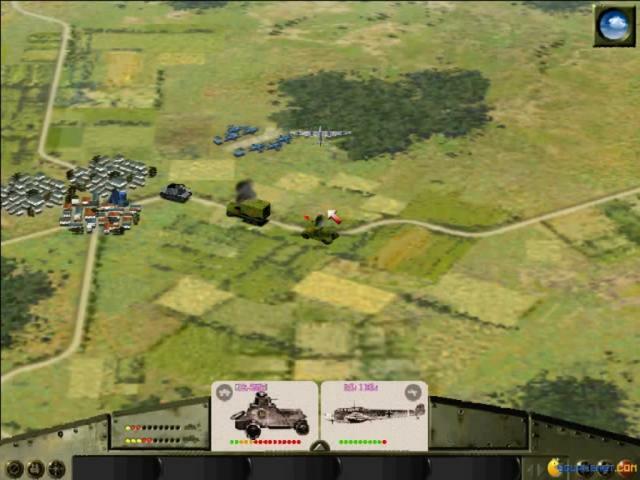 Fans will love it, I certainly do.